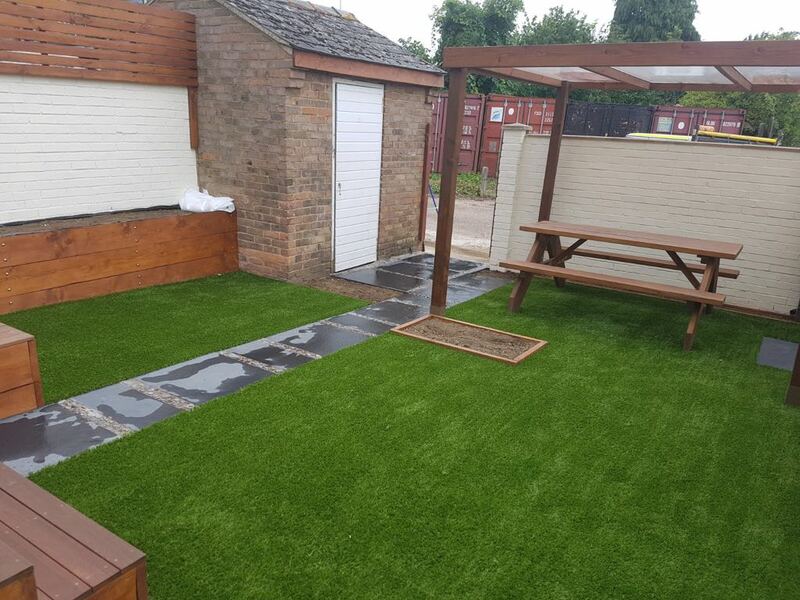 As expert artificial grass installers, Artificial Grass Solutions are passionate about excellent customer service. 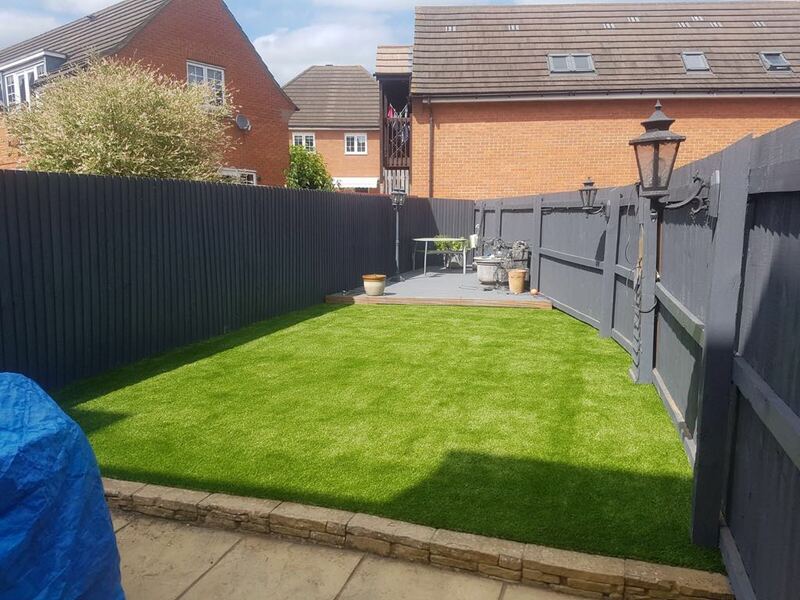 We provide a free, on site review where and you’ll be given an accurate quote from your Milton Keynes garden. 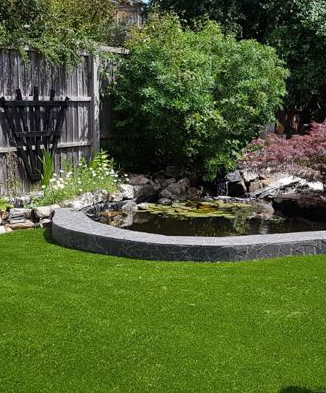 After your installation we’re more than happy to provide helpful maintenance tips, and we’ll always be on hand to answer any questions you may have about your new lawn. 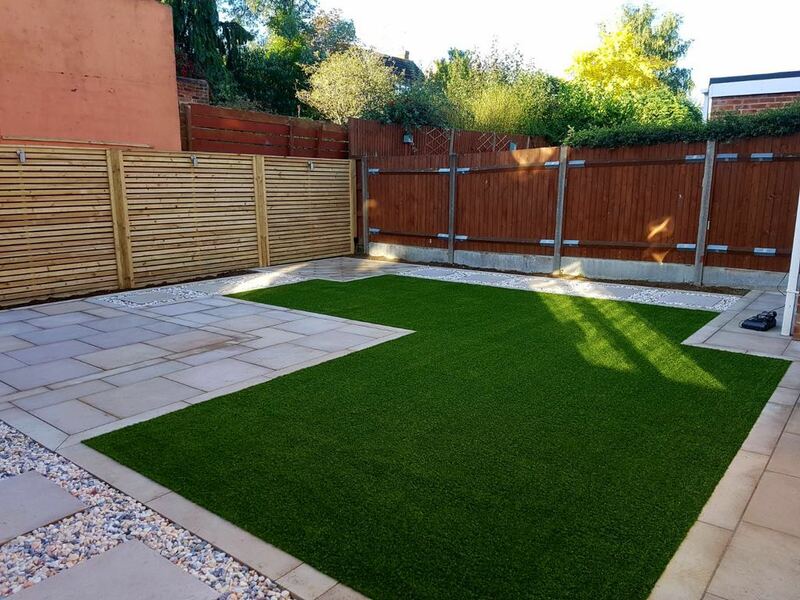 We also provide a yearly maintenance package to ensure your new artificial garden remains looking its best for years to come. 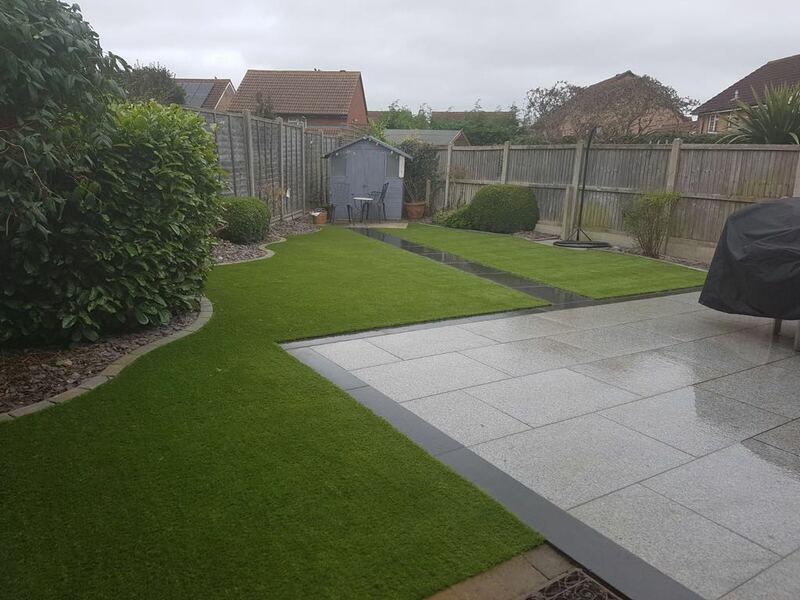 We want to ensure that you have a full range of options for your new lawn that will meet your specific requirements, which is why we have a number of samples from top manufacturers for you to choose from. Our products are fully recyclable meaning the turf is both luscious and good for the environment. 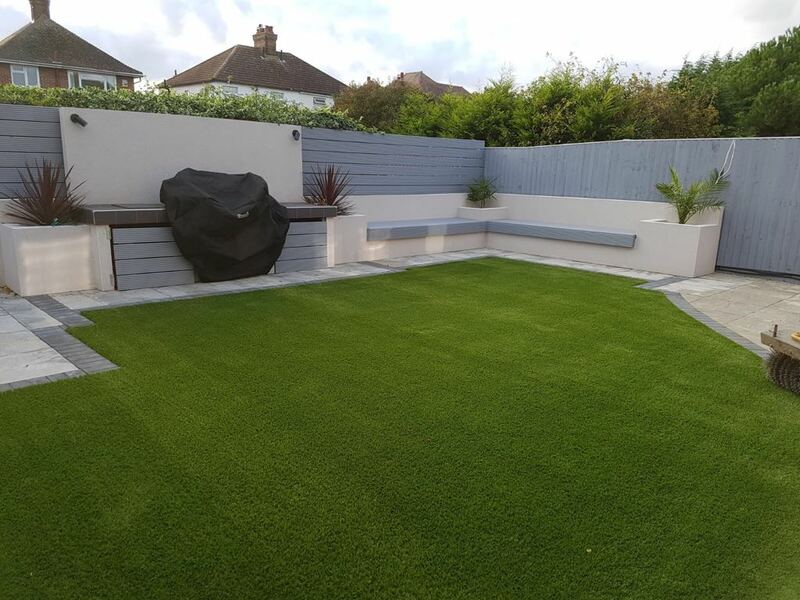 When installing your artificial grass, we use a uniquely designed base layer allowing excellent draining, meaning your new lawn won’t get boggy or damaged by water. 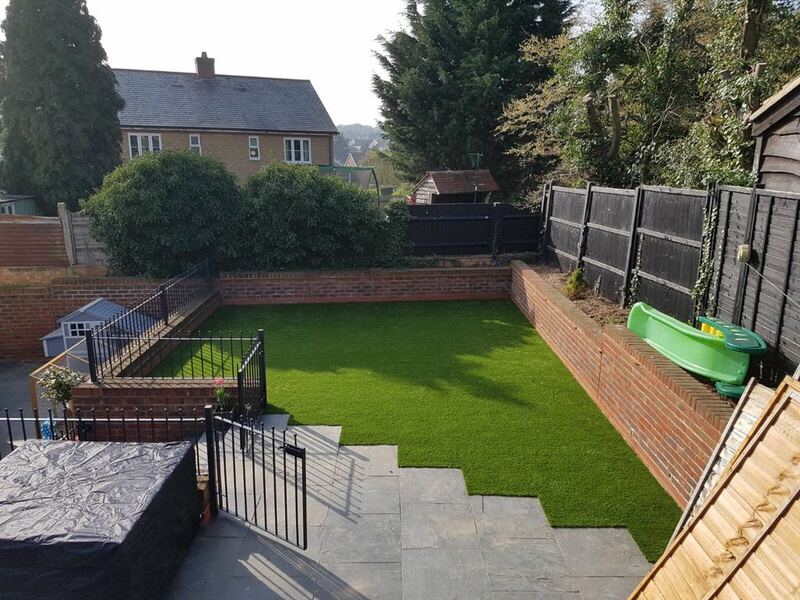 Why Choose Artificial Grass Installers Milton Keynes? 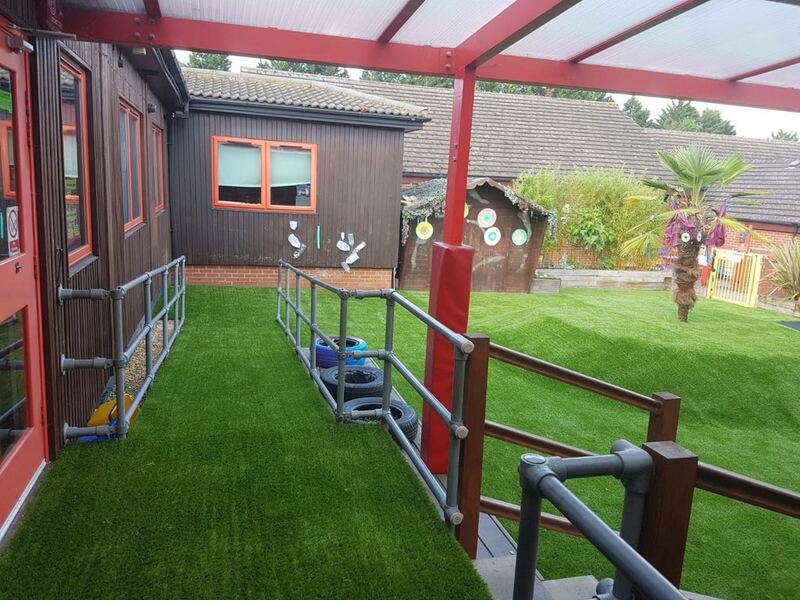 Artificial grass is not only for residential installations, we often work for business installs! 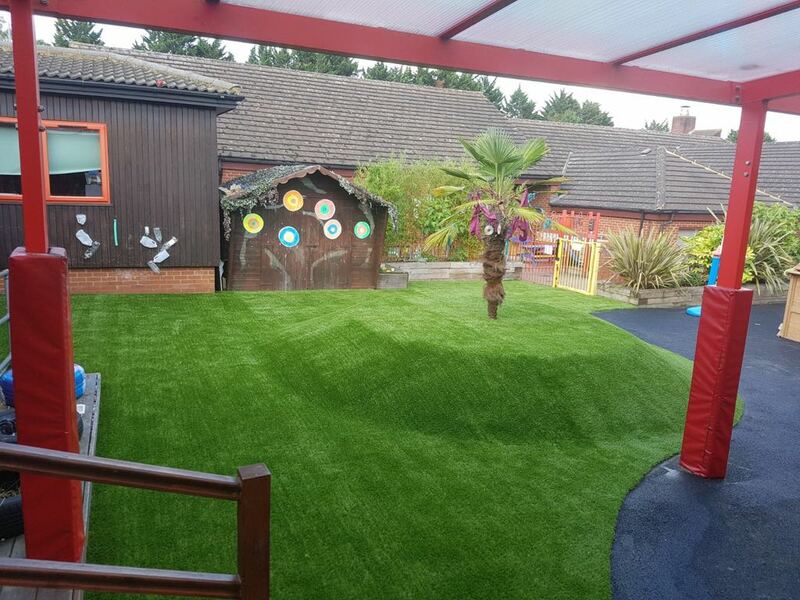 We have installed artificial grass for a number of commercial uses, including at the Ideal Home Exhibition! 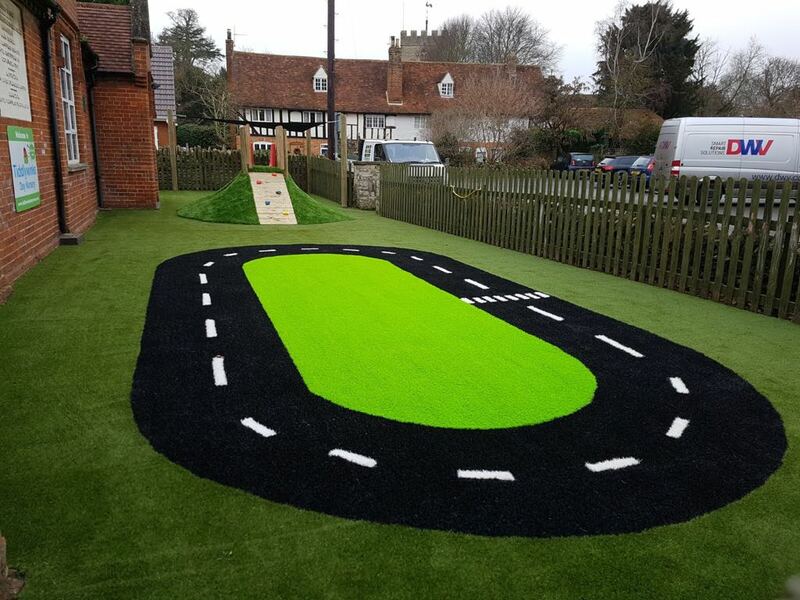 Artificial grass also makes the perfect addition for events and exhibitions, allowing you to personalise your landscape on a temporary basis!